Meet Your Online Connections in Person! Join us at our next live event. 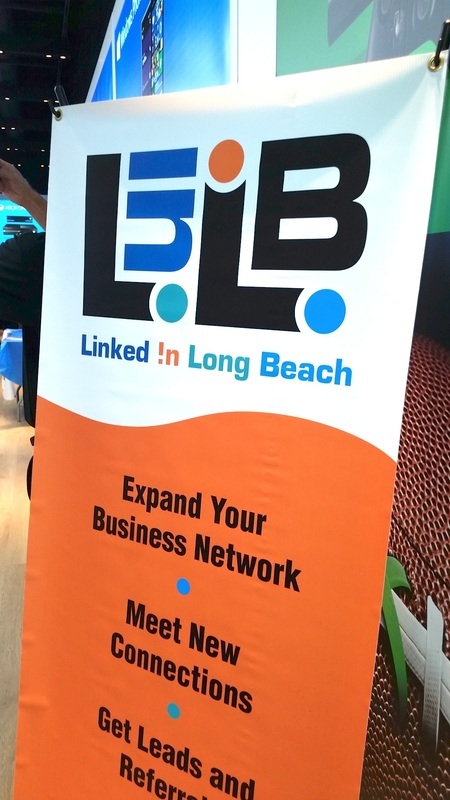 Promote your business or organization at Linked !n Long Beach's events.